01332 280887...to speak to one of our experts. Dial in to the bug from anywhere in the world and listen in to what is going on around it. The microphone is very powerful and will pick up conversations and background noises within the same room. 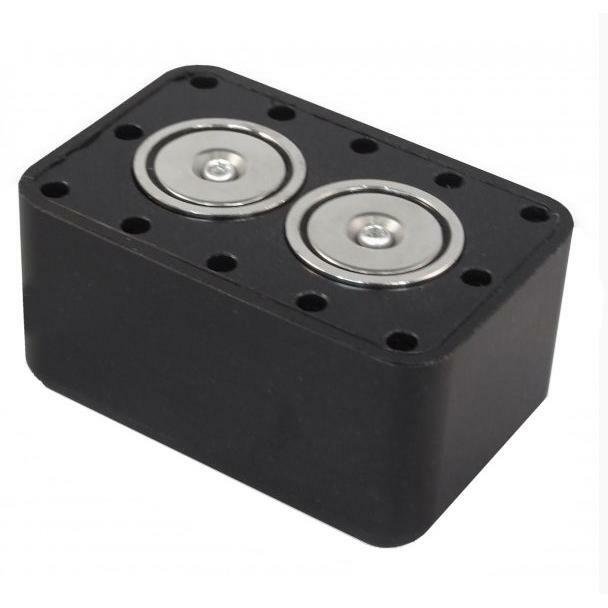 This GSM Bug operates on the GSM frequency 1800 and 1900MHz communications network for worldwide coverage,the bug is supplied complete with a 3AA battery holder and uses standard AA batteries enabling a rapid battery change. These will power the unit for around 5 days on standby if good quality batteries are used. The eye620 Car Tracker Unit is without doubt the best vehicle tracker we have ever Manufactured giving a combination of small size, long battery life and durability.The eye620 car tracker device is encased in a small purpose built waterproof, shockproof enclosure that is fitted with a pair of embedded magnets giving an incredible 70 kg of pull holding the asset tracker firmly in place when deployed under a car or van. 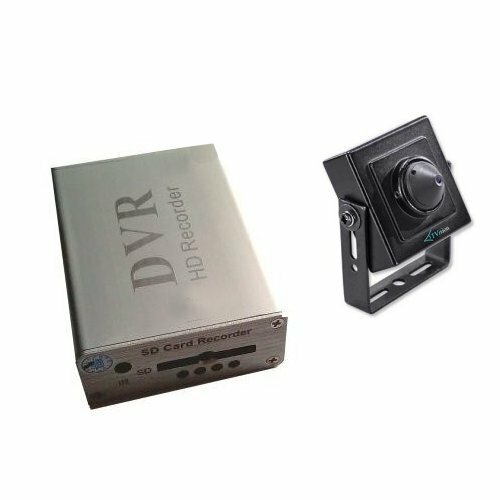 This combination of camera and recorder lends itself perfectly for use as a concealed vehicle camera, all you need to add is the 12 volt power supply and a SD card. 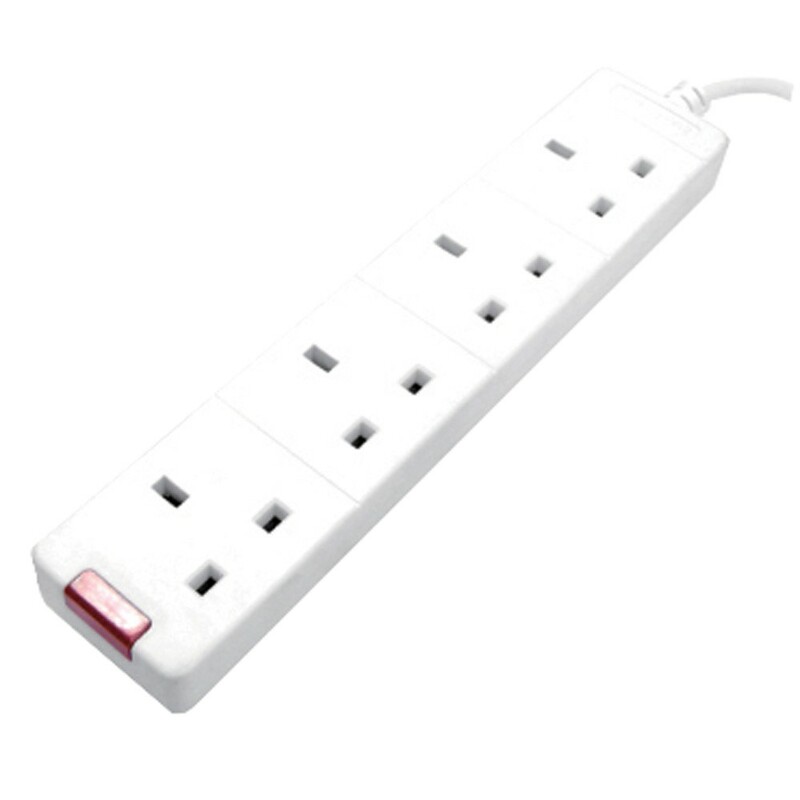 The GSM Infinity 4 way extension lead can be used to replace any lead in the premises often used behind a PC workstation etc When you dial the SIM card inside. Note this is a fully functional extension Simply dial the SIM card number inside the device (included) and at any time. 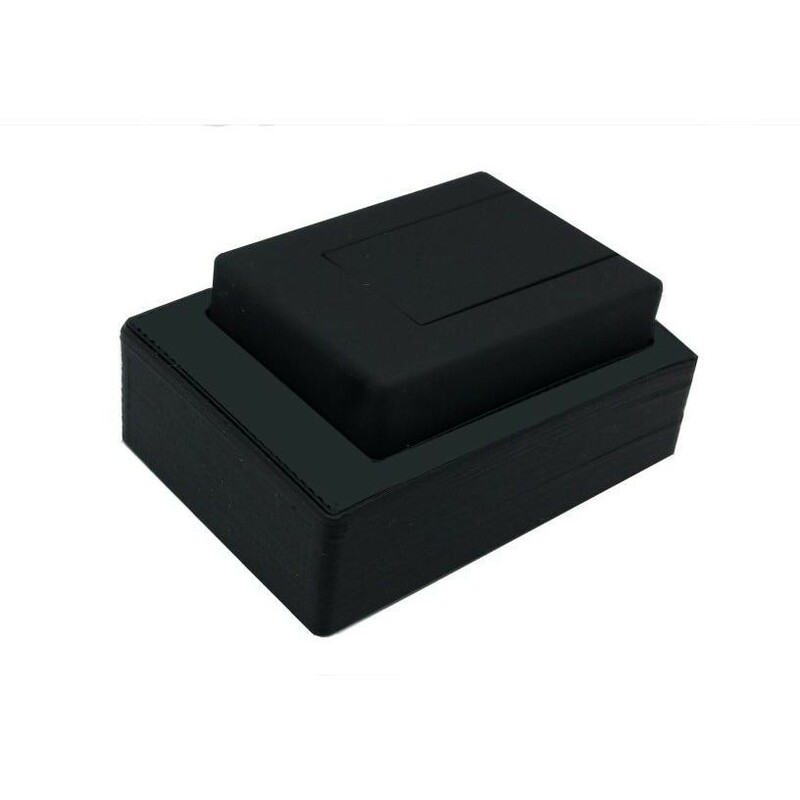 GSM Voice Activated Audio Bug with built in rechargeable LI battery product code GSMEB . This small audio transmitter measuring only 52 x 35 x 20 mm is the perfect audio bug for listening. When you dial into the bug from any location in the world you will be able to silently listen into any conversations taking place within a 10 metre radius. This is not a converted mobile phone this is a purpose built GSM eavesdropping device built in our own workshops. 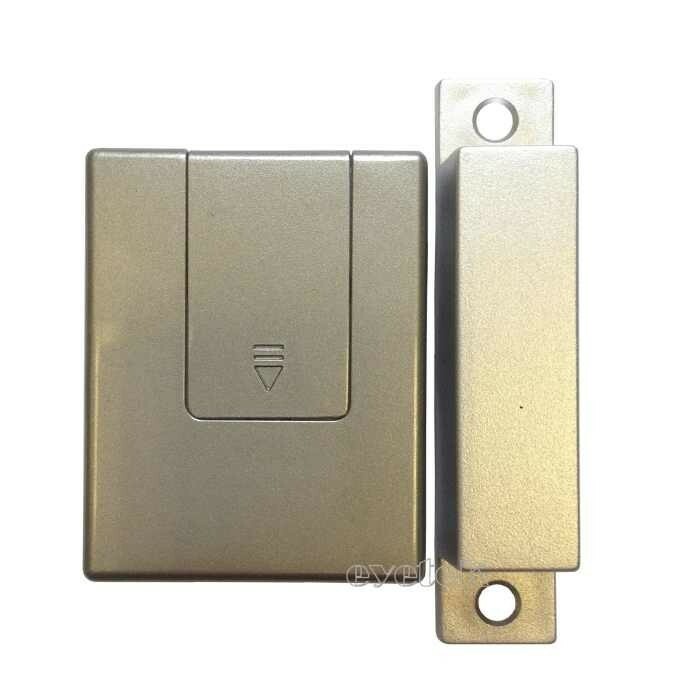 This Door Contact GSM Alarm is a very compact, effective device that lets you choose by sending a text message weather you want it to alert you when a door is open, closed or both. Keep up to date with the latest developments at Eyetek.